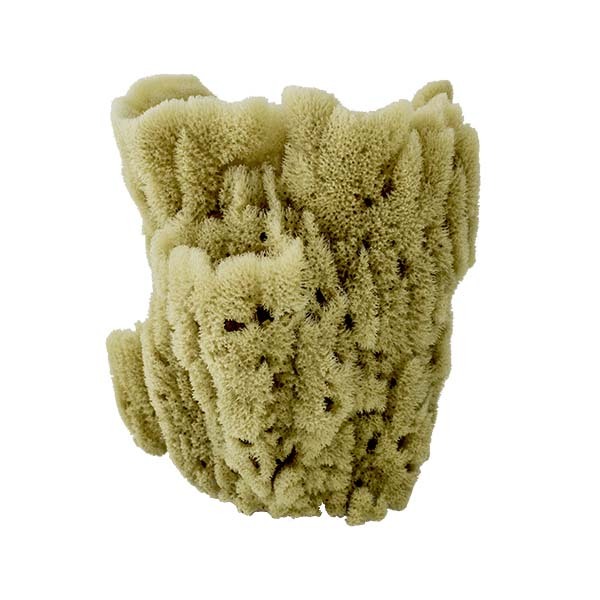 The Vase sponge is large, beautiful and uniquely shaped. 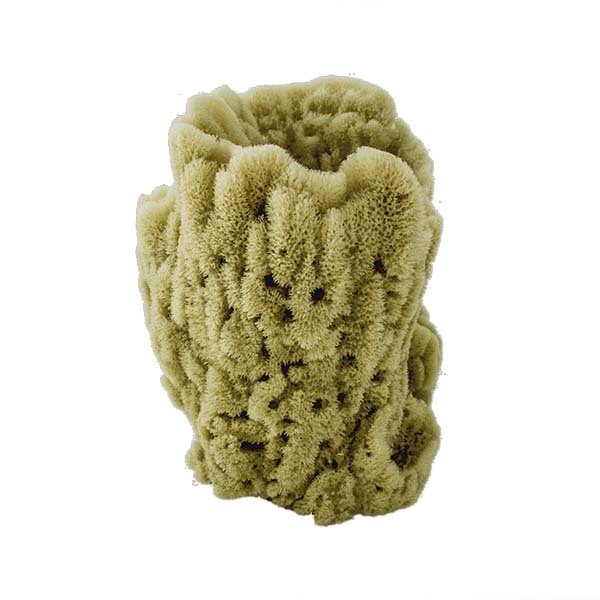 Native to the warm waters off the Florida coast, our Vase sponges are a unique and attractive accent to any space. 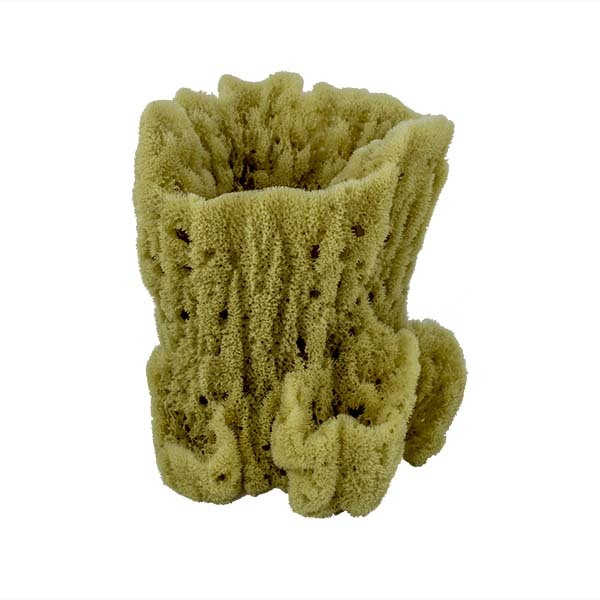 They can be used to hold air plants, as a gift basket, to hold other sponges, as a bath and spa products holder in the bathroom or for a variety of other creative uses. 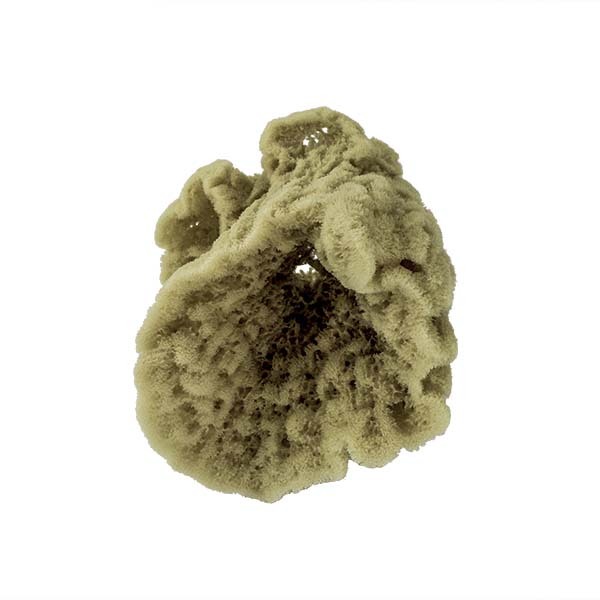 Sustainably harvested from the bottom by hand from the warm waters off the West coast of Florida. 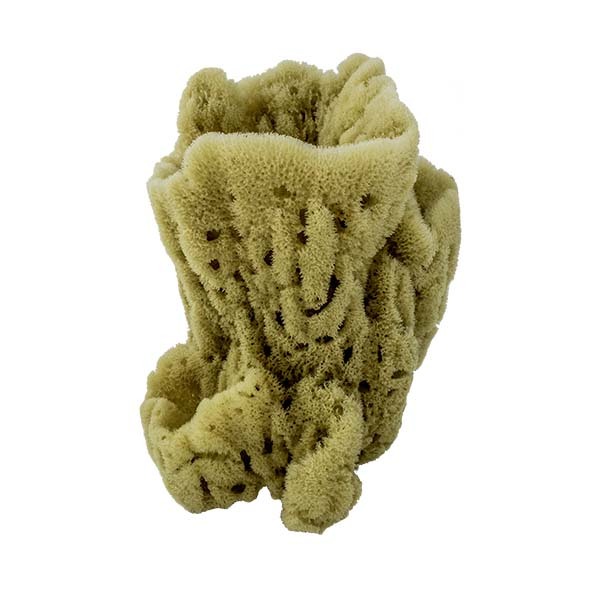 These sponges are available in various sizes from 6 inches to 15 inches in diameter. 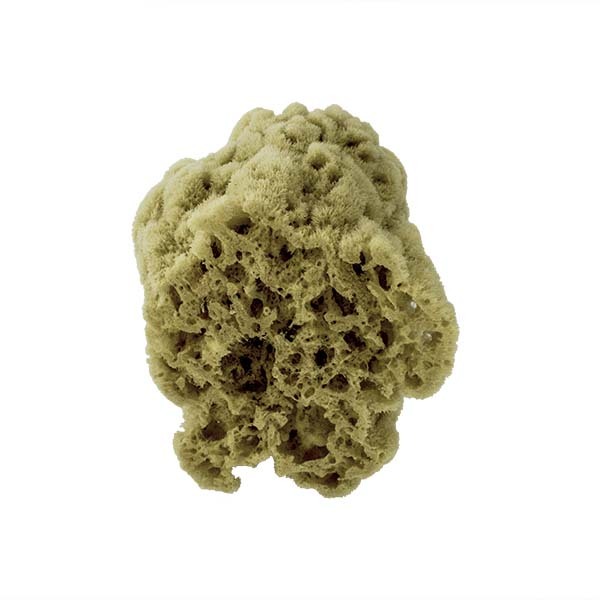 Natural sea sponges, unlike artificial sponges, naturally inhibit the growth of bacteria, are 100% biodegradable, environmentally safe, economical, and a sustainably harvested, quickly renewable natural resource. As with any natural product color, size and shape will vary.